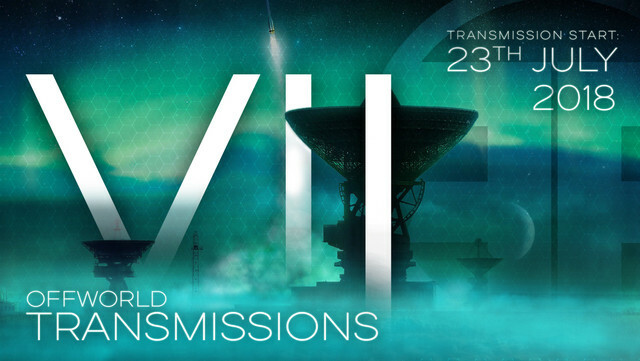 Offworld Transmissions Volume 7 (Offworld062) out now! Release date : July 23rd 2018. Available now at the Offworld bandcamp store and worldwide at all good outlets. from new and established artists from around the globe. drumnbass.be forum » Drumnbass scene » Nu choons » Offworld Transmissions Volume 7 (Offworld062) out now!